Log in to play online chess. Cookies must be enabled in your browser to play online chess. I forgot my password? 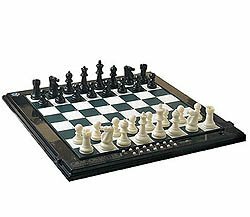 Chess Computers - Should You Get One? tools for your chess career. There are some disadvantages of owning these computers as well. put you one step ahead of the rest. tips to take your game to the next level. ChessManiac.com using one of these links is required. © 2003-2008 Online Chess LLC All rights reserved.